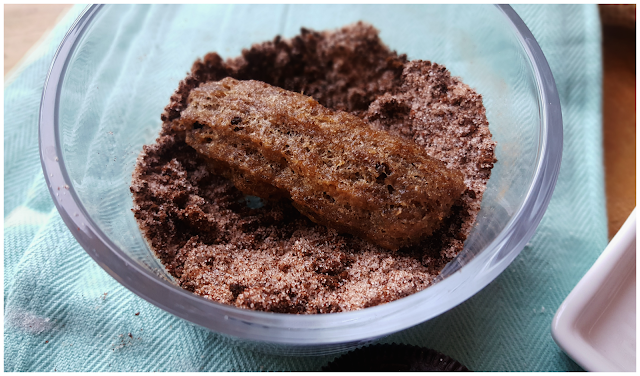 Let's Merienda with Delicious Oreo Churros! This is a compensated campaign in collaboration with Nabisco and #WeAllGrow Latina Network. 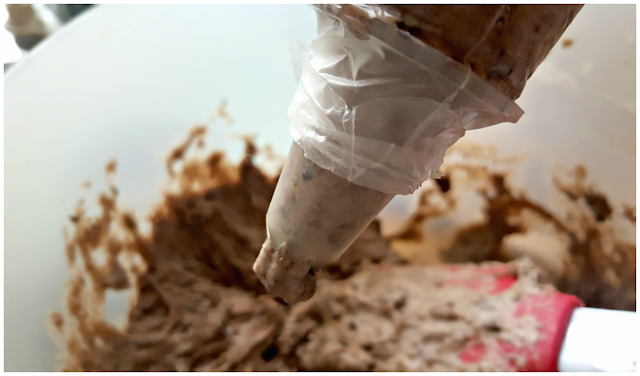 Today I'm sharing a fun twist to an already fun recipe. Everybody loves Churros right? 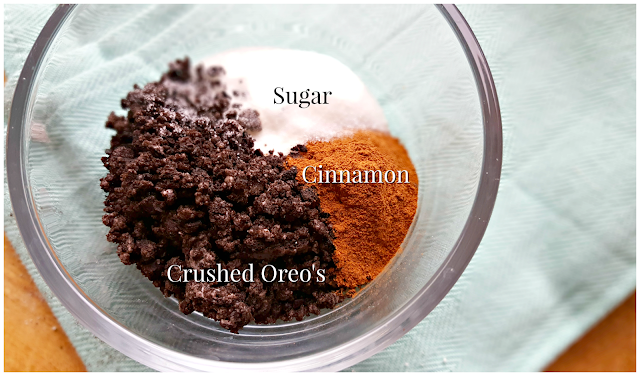 Well with the help of Nabisco Oreo's, I am mixing things up and making Oreo Churros! Yup, I said it. 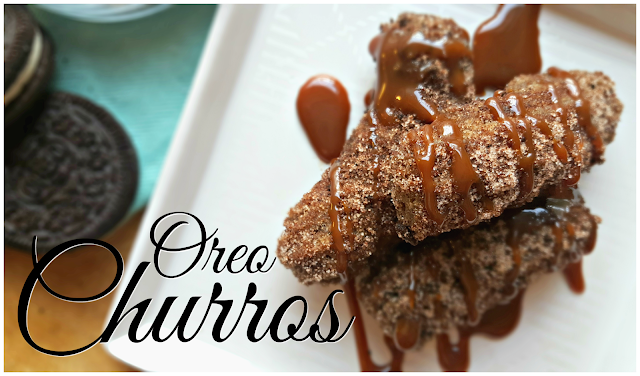 Oreo Churros, it's like the best of both worlds. Nabisco has come up with some fun and delicious Latino-inspired recipes that are perfect treats for the family during merienda. Keep reading to see my fun twist. With Hispanic Heritage Month upon us, September 15-October 15, I get to share some recipes that are perfect for la merienda. If you don't know what la merienda is, it can be translated as afternoon snack time. For me, la merienda is after school when we sit down to do homework, talk about our day and of course enjoy a snack. HEAT oil in large saucepan or deep fryer to 375°F. COMBINE cinnamon, and 3 Tbsp. EACH cookie crumbs and sugar. Reserve for later use. TOSS churros with reserved cookie crumb mixture. 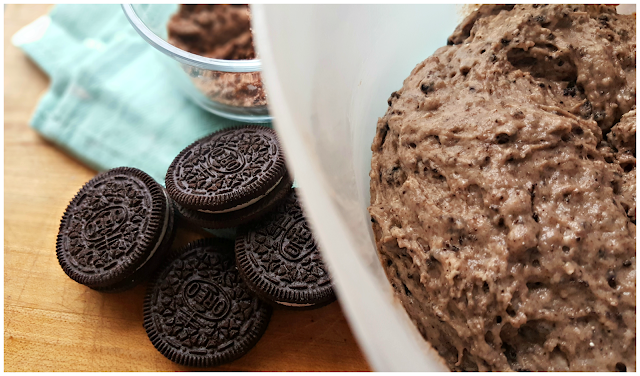 You can find more easy-to-make recipes over on Nabisco's Pinterest board. 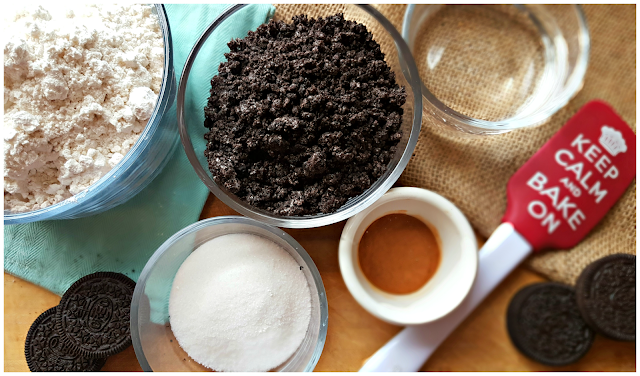 All of the recipes feature family favorites like Oreo, Chips Ahoy!, RITZ Crackers and Honey Maid. And now for my twist to the recipe. 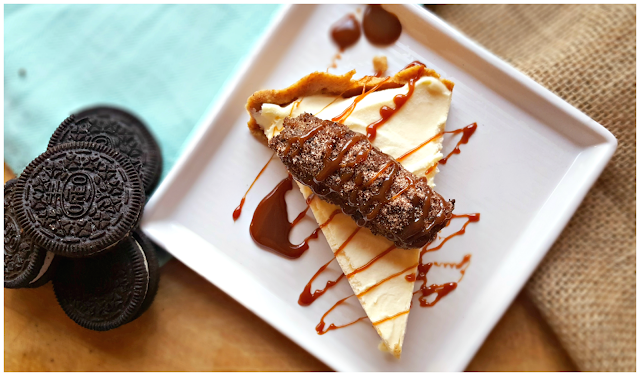 I took a slice of rich and creamy cheesecake and added a crunchy warm Oreo Churro. To top it off, I drizzled some cajeta. In my eyes cajeta is good on almost everything, so before I made the Oreo churros, I knew I was going to drizzle cajeta. So tell me, what yummy snack will you make for la merienda? 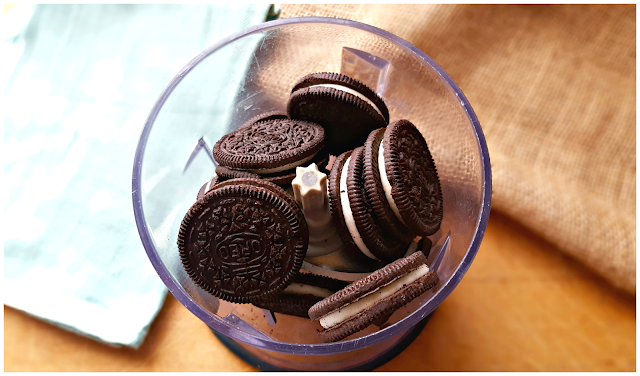 Hop on over to the Nabisco Pinterest Board for even more ideas.